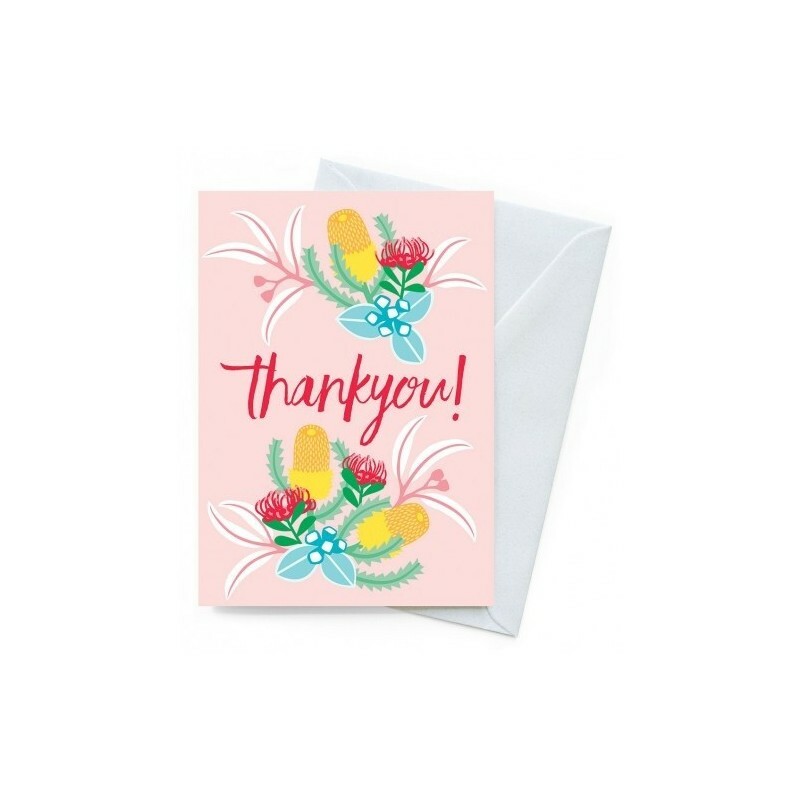 Say a big thanks with this sweet card featuring Australian native flowers. Printed on 100% post consumer recycled card using vegetable inks. From Earth Greetings. Comes with a jet-black 100% recycled envelope.